One day in 2015, Rachel Thompson’s grandmother, who has long lived with dementia, picked up a newspaper and began reading its headlines aloud, shocking her family who thought that her condition had robbed her of a favourite pastime. 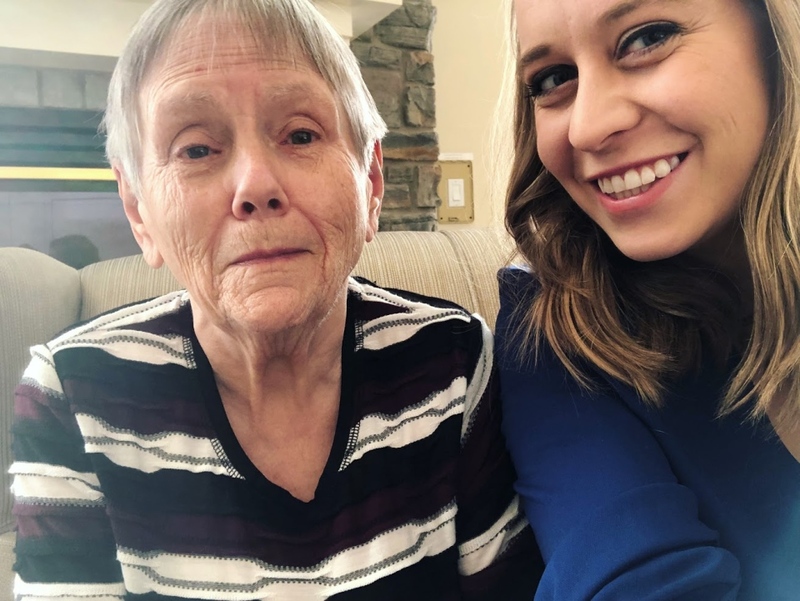 Thompson, who was in the final year of a degree in the University of Waterloo’s health studies program at the time, was suddenly inspired by the novel idea of creating reading material for people like her grandmother. In the summer of 2015, Thompson pitched the idea to a social impact incubator. 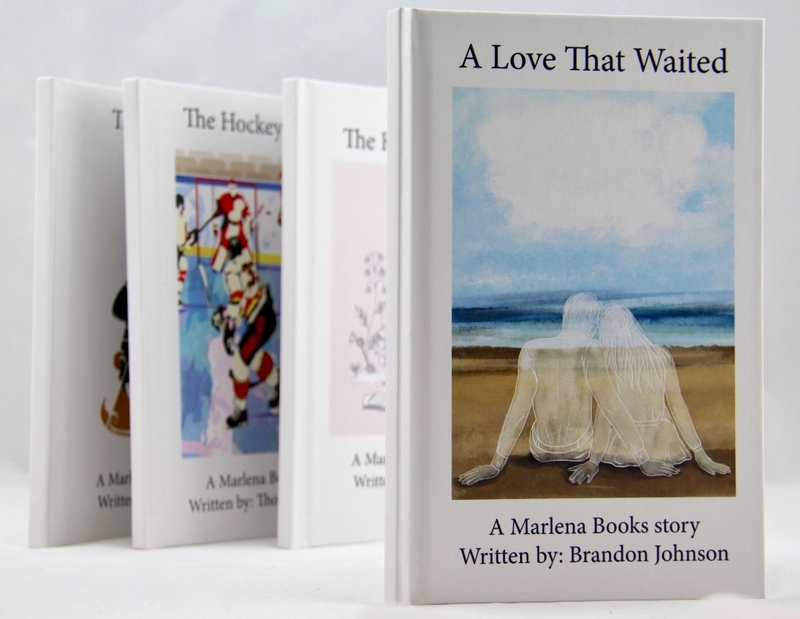 Three years later, her company, Marlena Books -- a portmanteau of “Marilyn” and “Helena,” her two grandmothers’ names -- has published “dementia-friendly” illustrated books on everything from romance to sports. 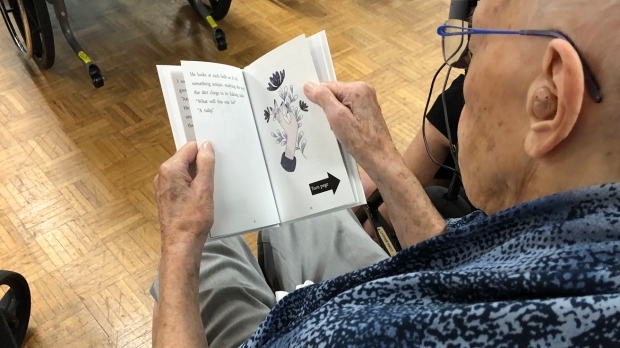 Thompson, who describes herself as an “accidental entrepreneur,” says the books provide people living with Alzheimer’s disease and dementia more “meaningful recreation” than the children’s books they are often given by caregivers. Nearly everything else about the books has been designed with input from experts like optometrists and psychologists to make them as accessible as possible. “Design-wise, we only use hard covers and thicker paper weights for those with dexterity issues,” Thompson said. For those with vision loss, font type, size and spacing have been designed following the Canadian National Institute for the Blind’s “clear print” guidelines. Based on dementia eye-tracking studies, margins are also smaller than in typical books. 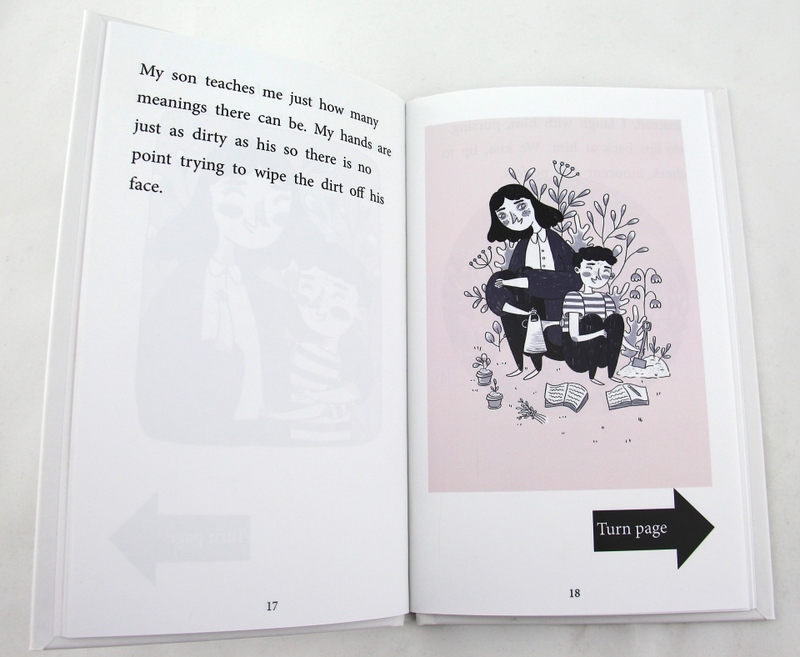 “Turn page” prompts, moreover, are found at the bottom of each page. The stories are also intentionally meant to evoke earlier memories. The books are written by authors from Ontario’s Kitchener-Waterloo region and illustrated by both local artists and dementia patients themselves. “They’re always very colourful and enticing because if an individual maybe can’t process the words as well as they once could, then hopefully they can learn a bit more through the story by referencing the images,” Thompson said. And for those who can no longer read, the books give people a way to bond with their loved ones, she says. Five titles are currently available as hardcover and e-books and 10 more are slated to be released in November. The books can be purchased on Marlena Books’ website and Amazon and can also be found in long-term care facilities and libraries across Ontario. 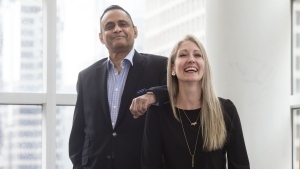 In late October, the company will also be releasing an iOS app that will pair the books with accessibility features for those with later-stage dementia as well as data tracking capabilities for caregivers.